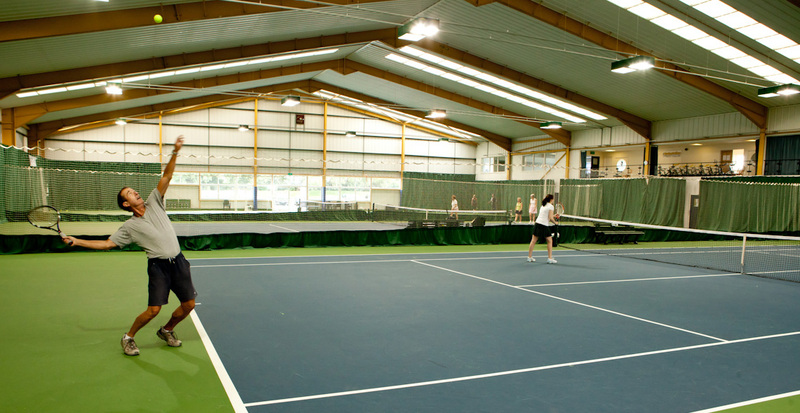 Whether you’re a seasoned player or just starting out on your tennis journey, the Guernsey Tennis Club can enhance your enjoyment of this wonderful sport through skilled coaching, recreational play and social events. We aim to provide our members and their guests with the highest level of customer service in a vibrant and dynamic club setting. We look forward to seeing you very soon! If you are looking to join a welcoming club for competitive or friendly matches, club masters and training, find out more about our membership packages for all ages. Happy Christmas from everyone at the Club. Enjoy your day with family and friends. Eat, drink, be merry....and don't wait too long to play tennis again afterwards! Best wishes. 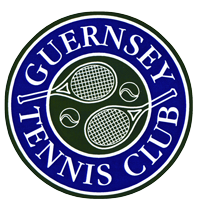 Our 8th annual Christmas Charity Tennis Tournament took place this morning and raised £1086 for the Guernsey Cheshire Home. A huge thanks to all who played tennis, donated food for lunch or contributed in other ways. We raised a great amount for a great local cause. Pictured are the tournament winners Nicky Wild and Pauline Clarkson who emerged victorious from the original pool of 28 players. Courts looking beautiful in the snow!! Who wants to play (on ice skates)?!! Our annual BNP Paribas Schools' Tennis Festival went really well this afternoon. We welcomed 31 players to the Club for a fun afternoon of team match play. Huge thanks to the Guernsey Sports Commission and its staff for their help running it. The kids loved their amazing goodie bags from BNP Paribas. They always go down well so thanks to our sponsor for the goodies!! Hope to see lots of these young players on our courts again very soon! Our annual BNP Paribas Mini Tennis Championships are now open for entry. Hope to see your child having fun at this event!! This morning was our 7th annual Christmas Charity Tournament. 29 players took part in the tennis which was won by Gill Warburton and Katherine Wegerer. The tennis was followed by a lunch, raffle and auction. This year we raised a new event record of £1665 for the Guernsey Chest & Heart. Thanks to everyone who contributed to a great event and well done for raising such an incredible amount of money for a great cause!! Padel Tennis is almost here!! Tell your friends and bring them along to the Open Weekend between 10am-4pm to have a go at the fastest growing sport in the world. Located at the Guernsey Tennis Club. See you there! !